Certain charter schools have been charging the state (taxpayers) for students they didn’t have. 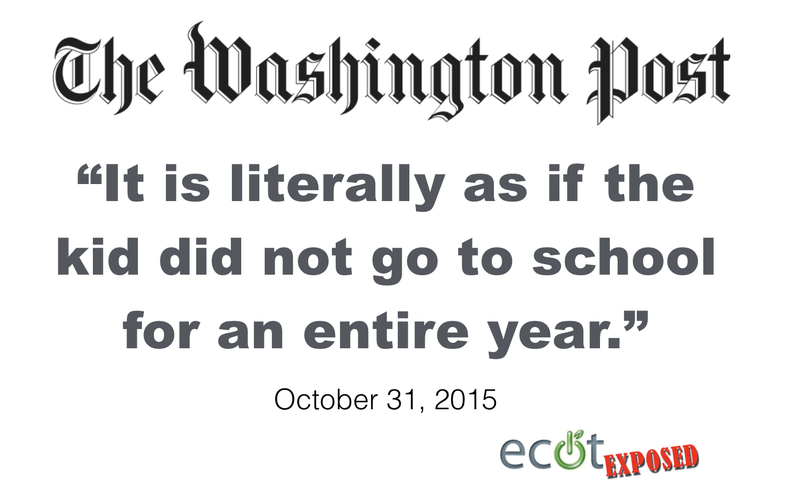 ECOT is one of the schools that will be audited. 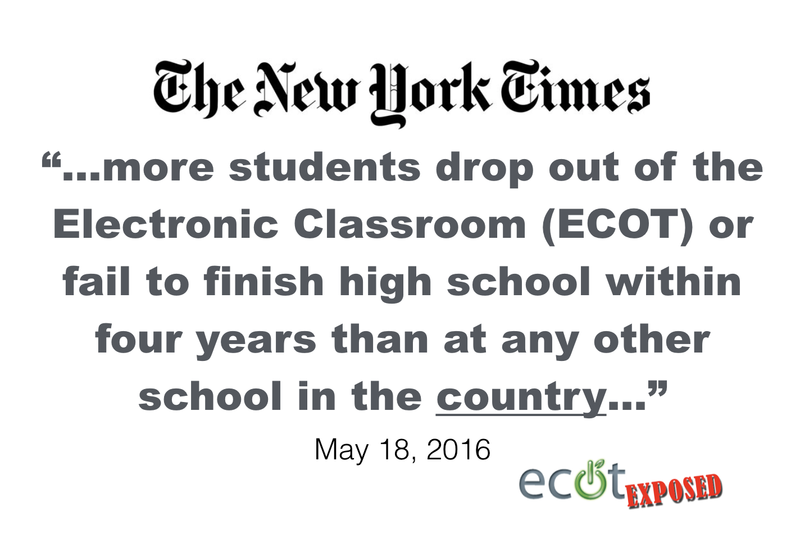 ECOT canceled its initial review with the state in February. The review has been rescheduled for this month, Rausch said. School officials from ECOT reportedly crafted a softened attendance-tracking amendment — floated recently in the Ohio House — which would require online schools only to offer the statewide minimum920 hours of instruction per school year but not require students to actually participate in those hours.